This museum, housed in a beautiful converted train station and hotel, opened to great critical acclaim in 1986. It is dedicated to 19th century art: Millet, Corot, Daumier, Courbet, Delacroix ... as well as two Americans, Mary Cassatt and Whistler (“Portrait of the Artist’s Mother”). The gem of the collection, however, is located on the 3rd level. 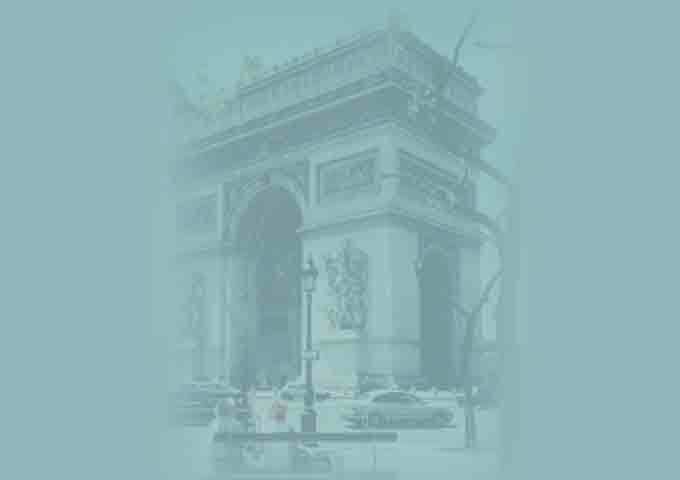 Here you will find the most important collection of outstanding masterpieces by all the Impressionist artists. These paintings were formerly housed in the Jeu De Paume Museum. 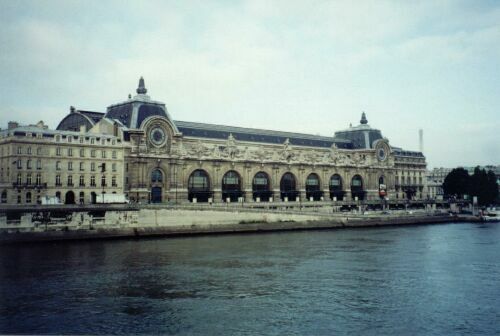 The D’orsay museum has 3 levels, and the paintings are hung primarily in chronological order. Because of this, some of the greatest early masterpieces of the Impressionists are separated and located on the first level. Unfortunately, to locate them, one has to wander through a maze of confusing gallery spaces with no arrows as a guide. The art in the majority of these rooms would only interest the most dedicated French art scholar. Again, to beat the crowds, go to the floor housing the Impressionists first.